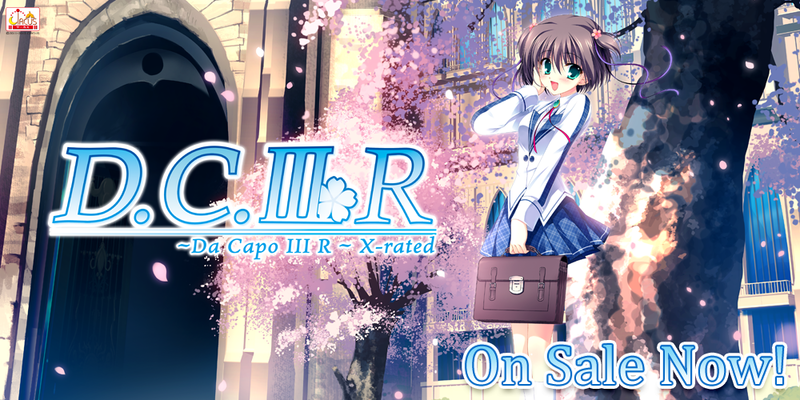 Today, we have a tester’s corner for Da Capo III R from Kashiwazaki! Multiworld Software’s Chaosrise Now Available for Pre-Order! 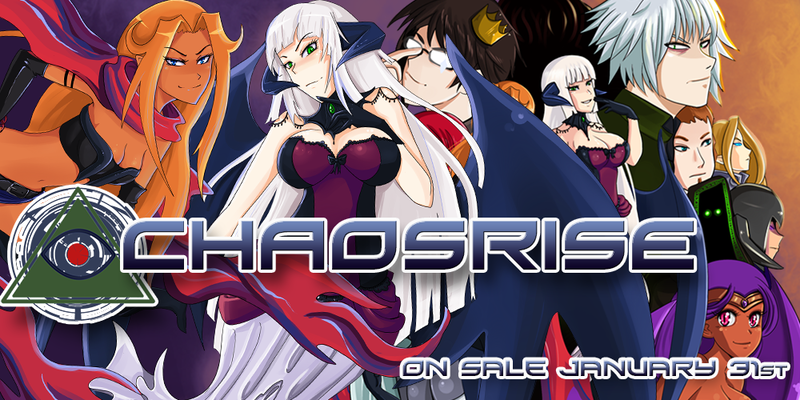 Get ready for a bullet-hell shoot ’em up in Chaosrise from Multiworld Software! 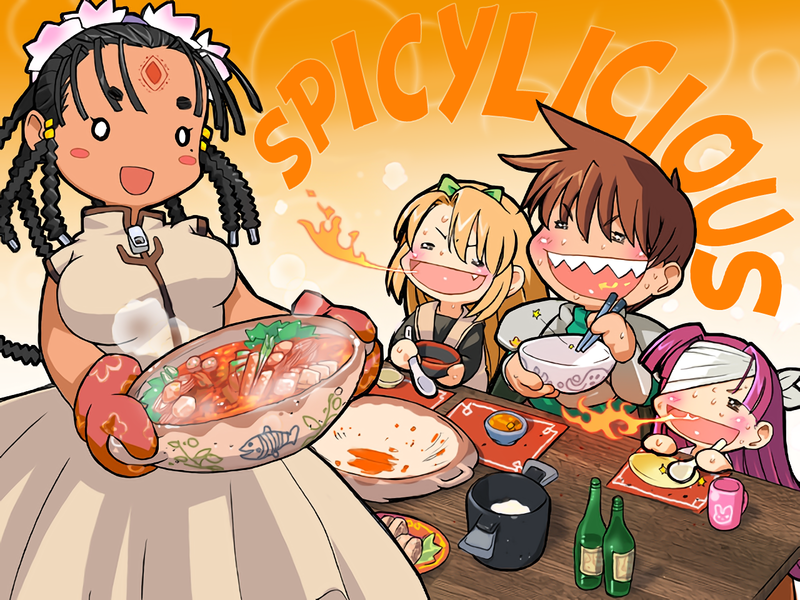 Available for both Windows and Linux. 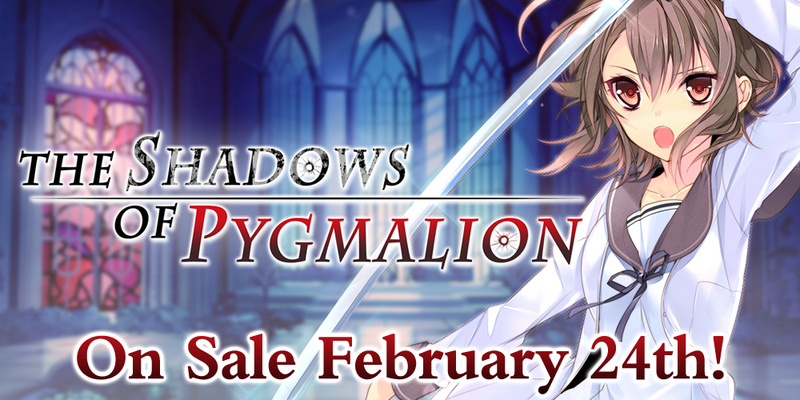 On sale January 31st! The Third-Annual Licensing Survey is Open! 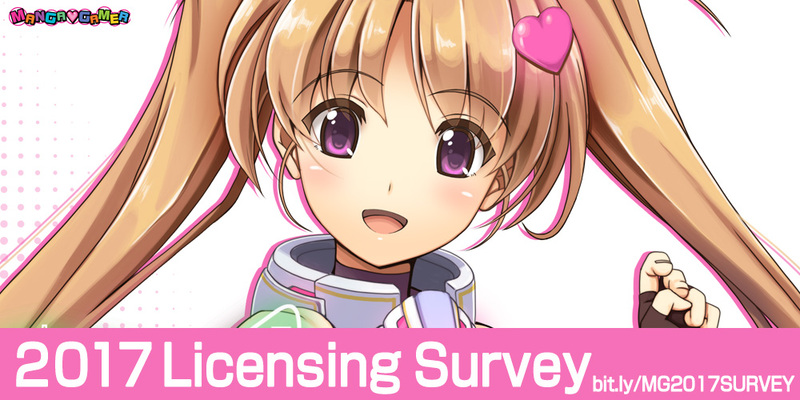 Today, we’re launching our third-annual licensing survey! We want to know what games you want to see brought over, so let your voice be heard and enter for a chance to win one of three copies of our upcoming title, Da Capo III R (X-rated or Steam version, it’s up to you)! The survey will be open through January 27th! Join us in the conversation on Twitter with the hashtag “#MGSurvey”! We’d love to hear your input along the way.